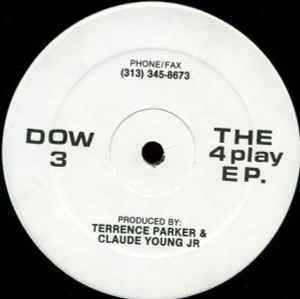 Terrence Parker & Claude Young Jr* ‎– The 4 Play E P.
B2 all day . . . . . . .